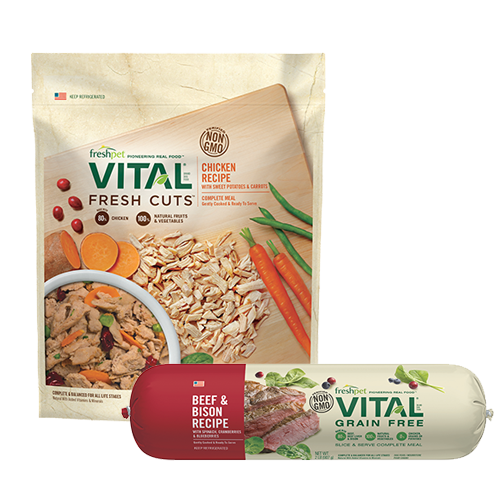 If you have used our Freshpet products, you may be interested in sharing your experience. 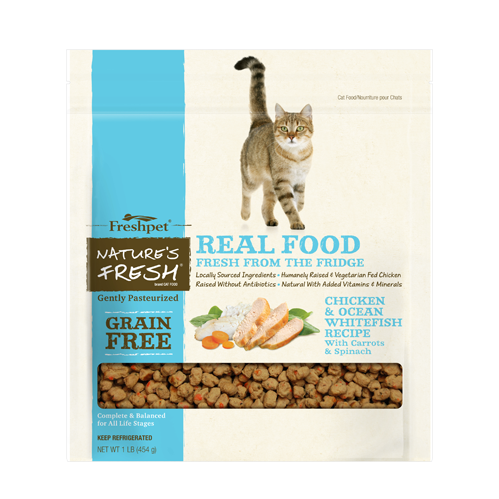 At Freshpet, we love hearing Freshpet reviews from pet parents as it helps us make our Freshpet foods even better. 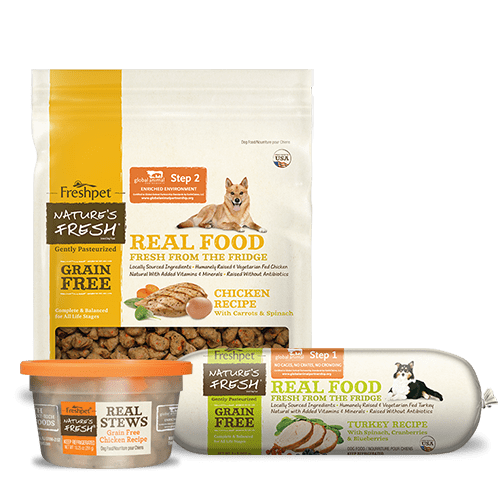 If you want to review a Freshpet food or our recipe on a website other than Freshpet, you can do that too. On the top right corner, you’ll see a 'Join Now' button. Click it and sign up. You can also sign in with Facebook or Twitter. 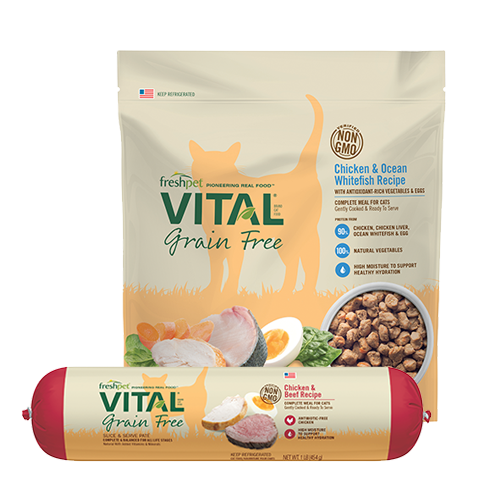 You will now see a page with a list of Freshpet foods and treats. Click on the product you want to review. 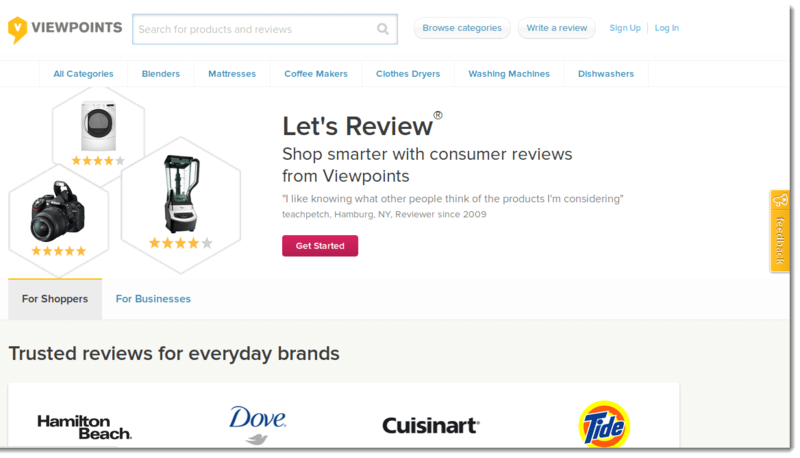 On the top left of the page, you will see a button for 'Write a Review'. By clicking it, you will be directed to a text box to write a review in. Click 'Submit Review' and you're done! You're review will be posted immediately. On the top right corner, click on the option to 'Sign in'. Sign in if you are an existing user, or sign up if you are new to the site. Fill in the form with all the required details and submit your review. On the top left corner, you will see a button that says 'Sign in'. Click it. If you are not already a member, create a new account. If you are already a member, then just simply sign in. Enter your comments in the text box and post your review. 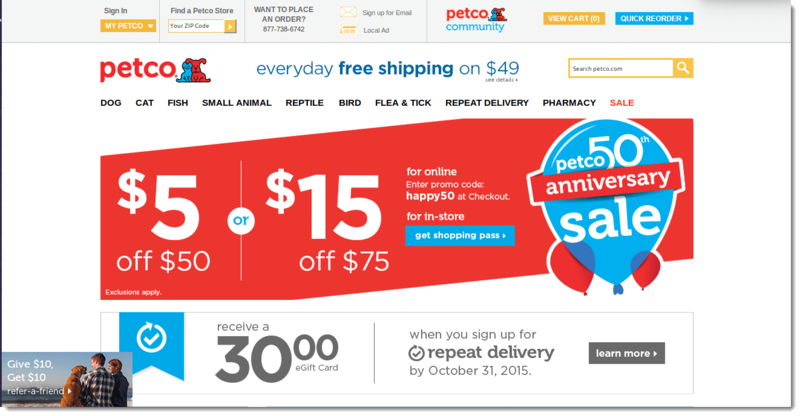 Fill in the review form – Make sure you fill out all the areas marked with an asterisk (*). If you write a review of 700 characters or more, you earn 25 reward points. Submit your review – Your review will be published within 3-7 business days. 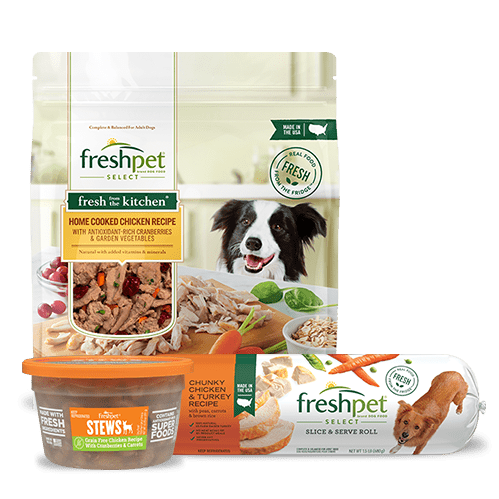 I use Freshpet Dog Food everyday for the past 3 years. I found a cocker spaniel mix that had been abandoned. I kept him and at first he was fine. then he began to act lethargic and I took him to my Vet. Turned out he was diabetic. 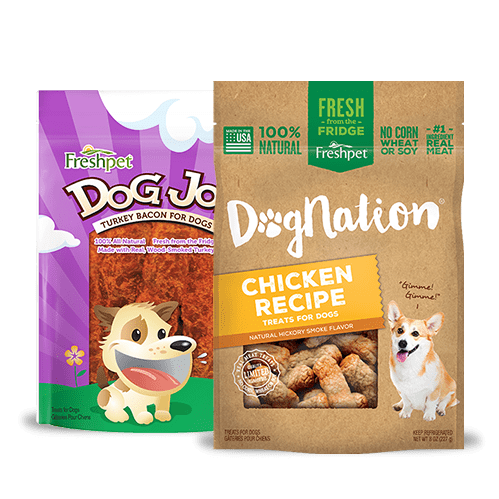 I tried several brands of dog food only to have his sugar levels off the charts. 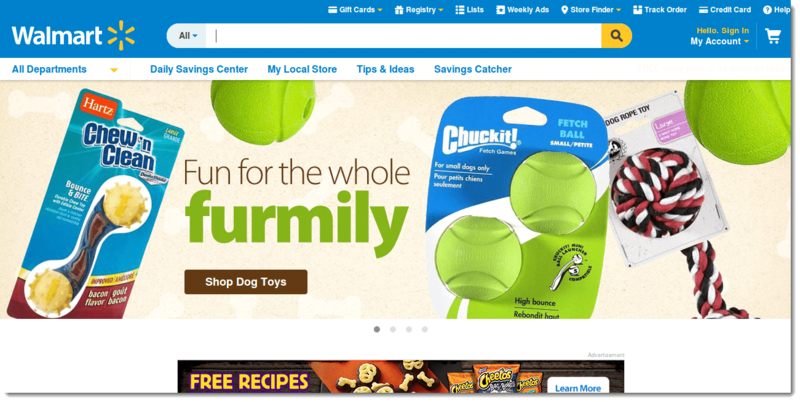 That is until I found Freshpet Dog Food. I buy the 5lb. tube. it lasts him a week. I feed him twice a day and I have had no problems with fluctuations in his sugar levels. This is a miracle food as far as I am concerned. He gets his insulin shot once daily and Freshpet and is living a happy life. 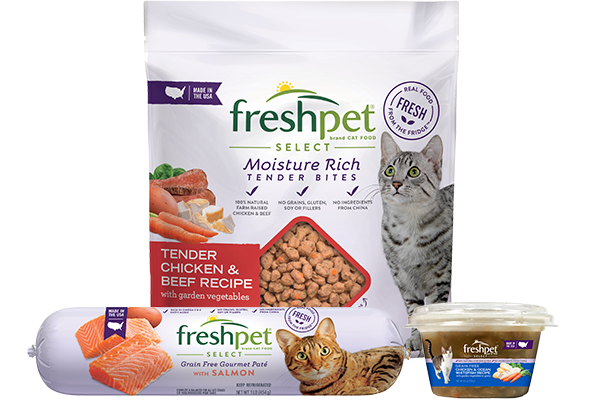 I tried a lot of brands and Freshpet was the only one that worked well. I informed my Vet and she is passing the word to other diabetic patients. Thank you so much for a wonderful Product!